Hello! Thank you for stopping by! I'm so glad you're here. Start scrolling to get started! Want to see more? 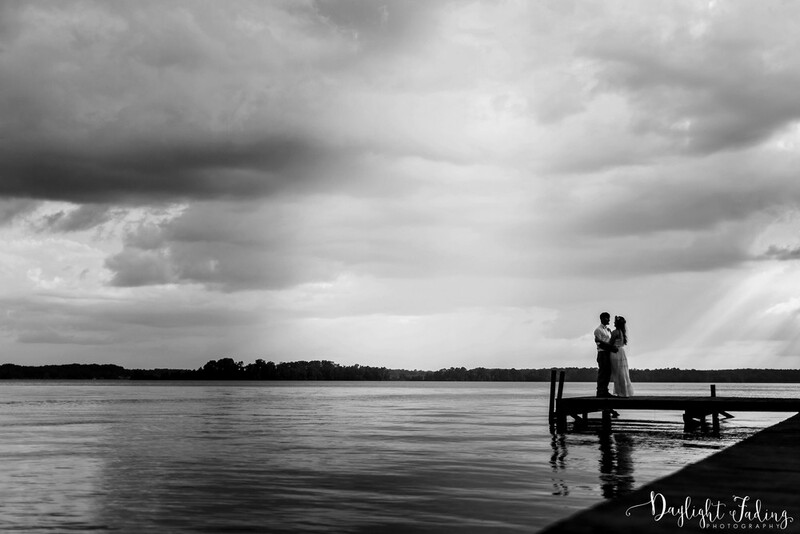 Head on over to the blog to see what's new at Daylight Fading Photography! 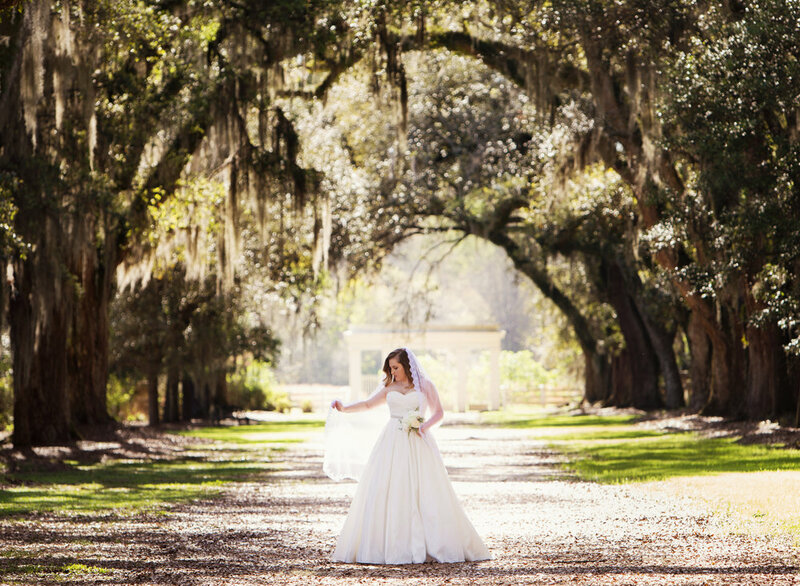 Every wedding collection includes edited, high-resolution digital images in a one year online gallery. 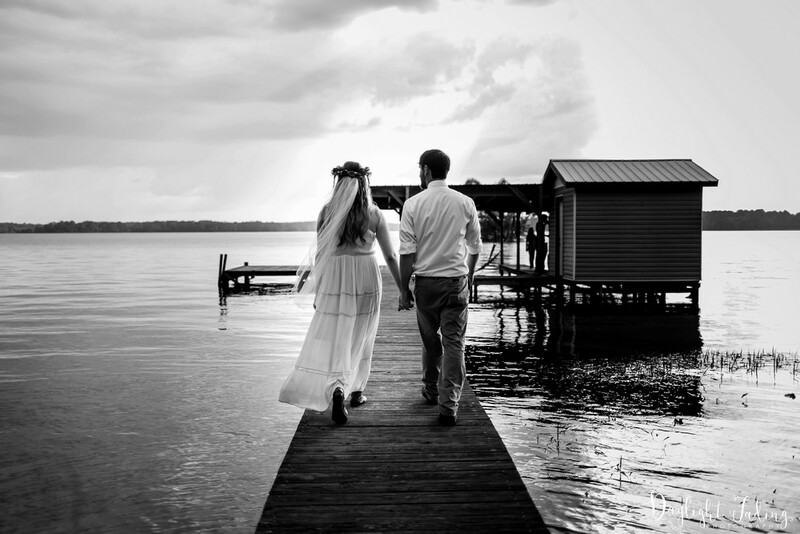 You can view your entire wedding, download photos, and purchase prints from your computer or mobile devices. Sharing your photos has never been easier! Simply click the "Share" button on your favorite photos to instantly show them off to your friends, family, and social media accounts. When your grandchildren ask you about your love story, you don't want to pull out an obsolete flash drive to show them your wedding photos. We offer beautiful flush mount, archival quality albums that will last for generations. With thousands of cover options (including leather, metal, canvas, wood, and acrylic photo covers), we can design an album that is perfect for your style. My job is SO much more than showing up and taking photos! 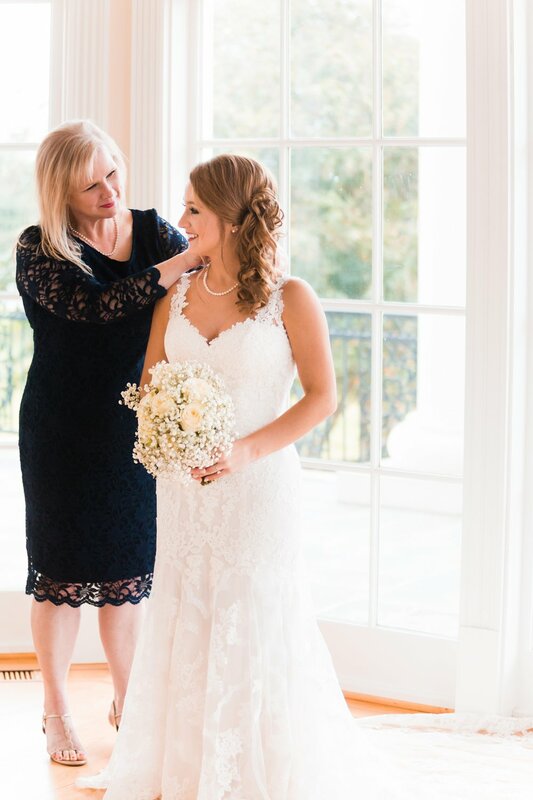 I work with each of my brides before and after their wedding to make sure their special day is even better than they've dreamed. 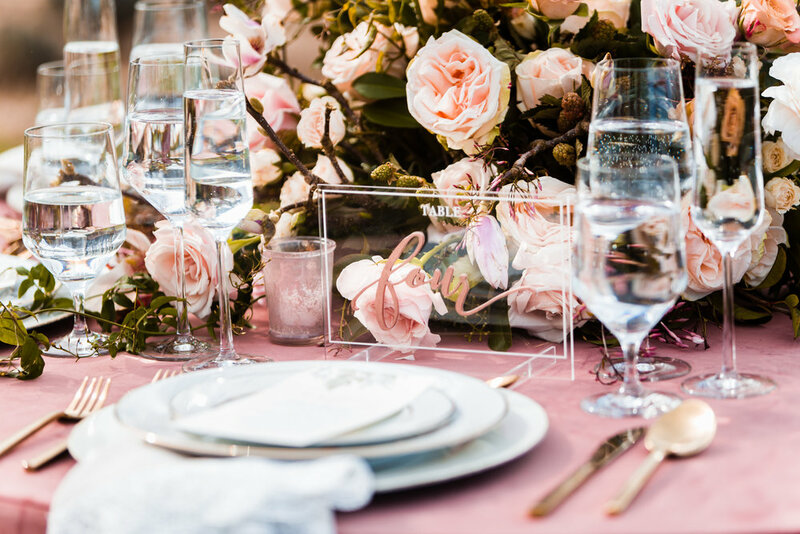 With the help of the bride and wedding planner, I create a wedding day timeline that ensures that each of my couples gets ample time for the photos they want, as well as plenty of time to relax and enjoy the day with their friends and family. No first look? No problem! We can extend your timeline to make sure you have as many photos together as you want. Browse through my website or drop me a line to let me know you stopped by! 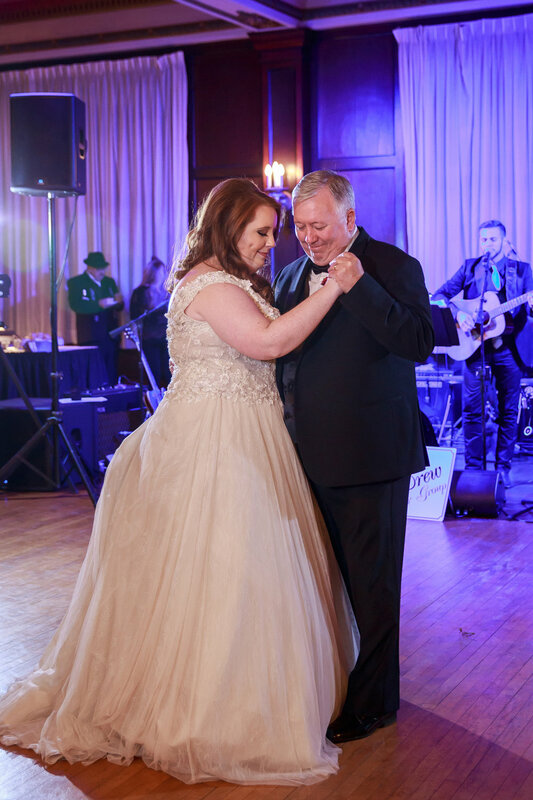 “(My bride’s) wedding was last Saturday, and also the day that we found out that my mom had a few days at the most to live. 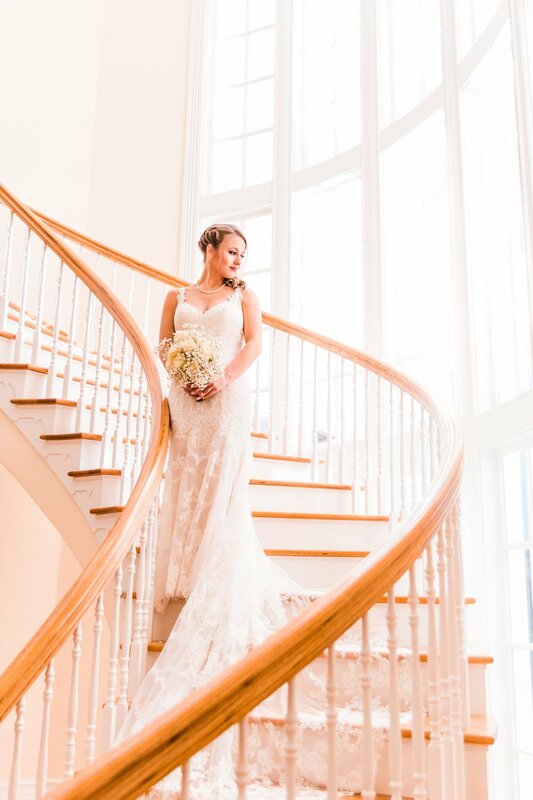 I was walking out the door to photograph her wedding when my step dad called to tell me. I called Brittany beside myself. 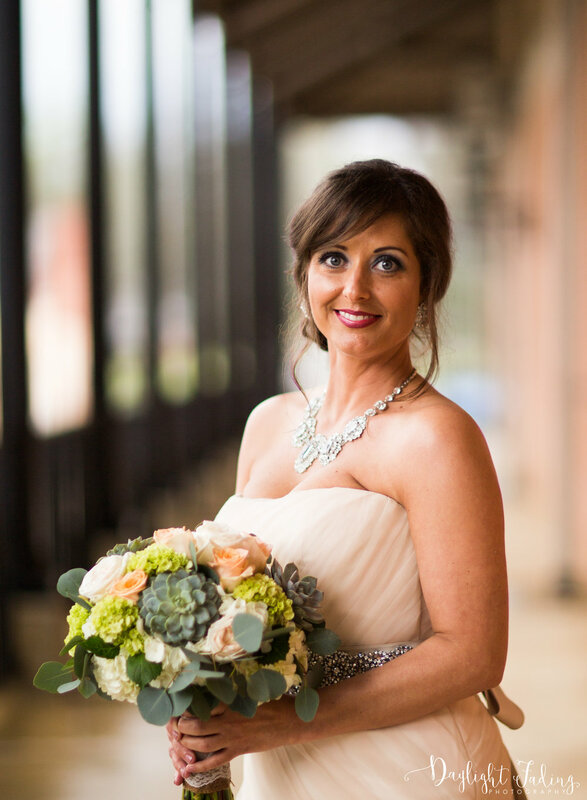 She was sweet, understanding, and seriously just the perfect client and friend. 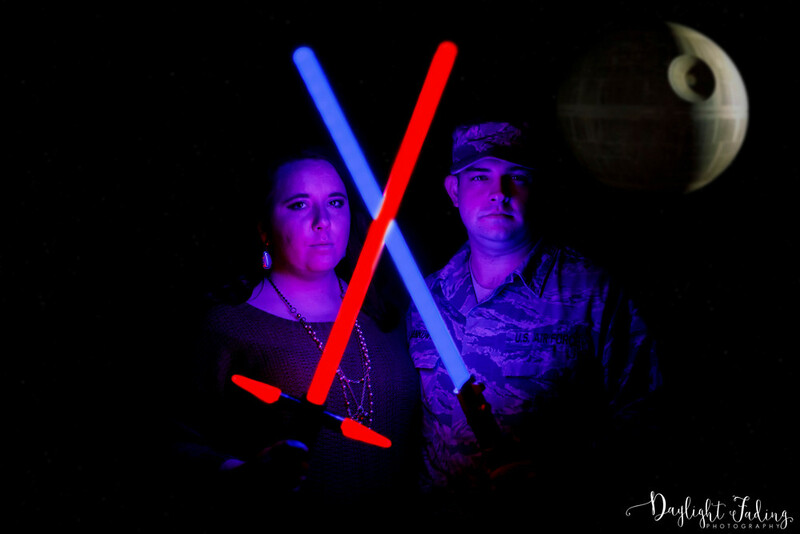 I posted in a photography group that I'm in looking for someone to shoot it for me. 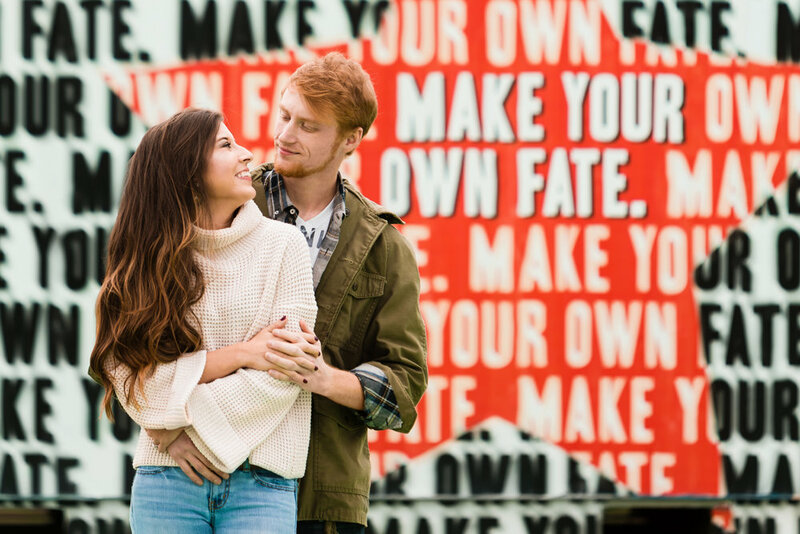 Daylight Fading Photography - Rachel Taylor & Kaitlyn Hendricks came to my rescue and photographed the entire day. What makes it even more amazing is that I've never met either of them. They dropped what they were doing and saved me. My mom passed away the next morning, and Saturday was the last time I got to talk to her. I seriously could never put into words how much Brittany, Rachel, and Kaitlyn mean to me. 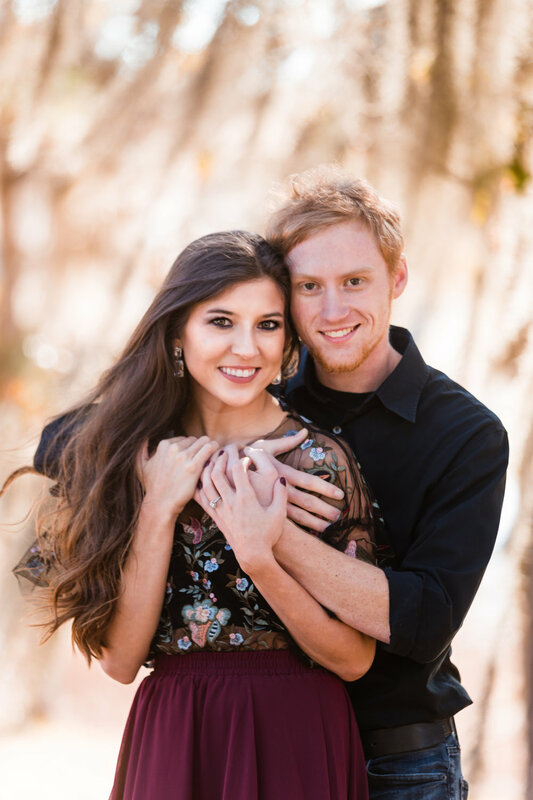 <3” -Rachel P.
Looking for a wedding photographer in Shreveport, Louisiana? There seems to be wedding photographers on every block. 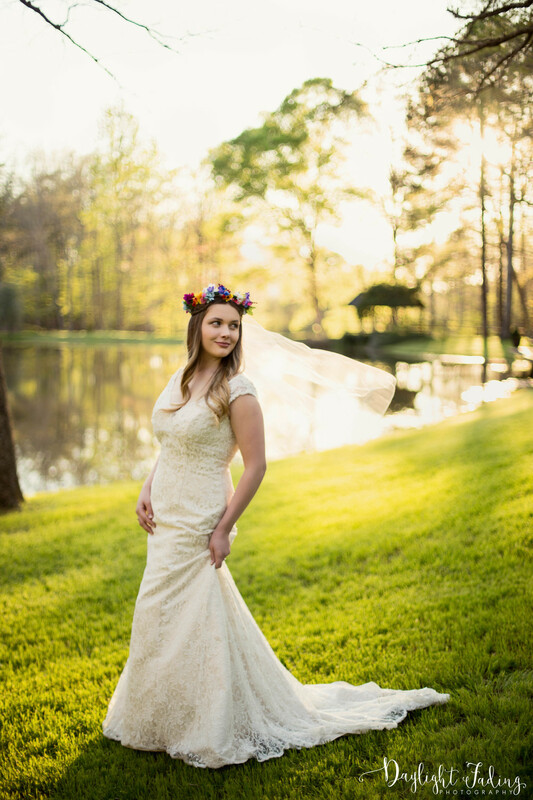 What sets Daylight Fading Photography apart from other Louisiana wedding photographers is our stellar customer service and artistically striking images. 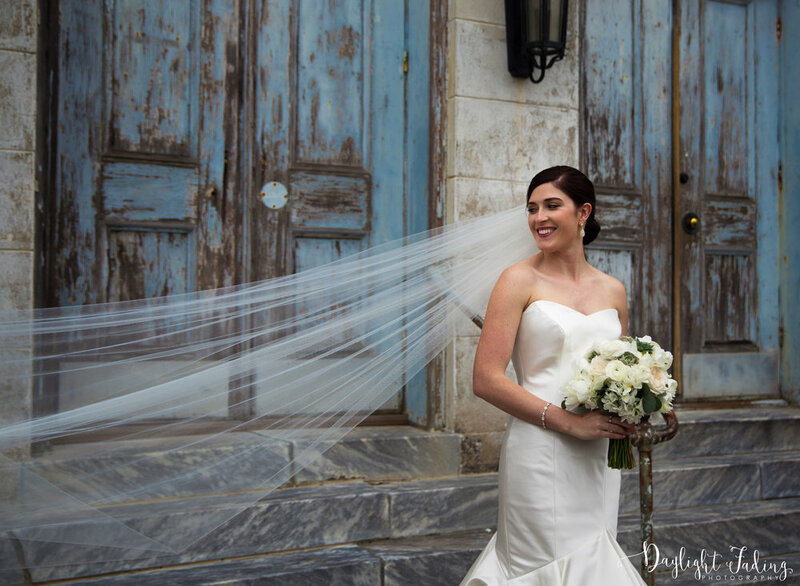 We have years of experience in creating art from our clients' wedding days. 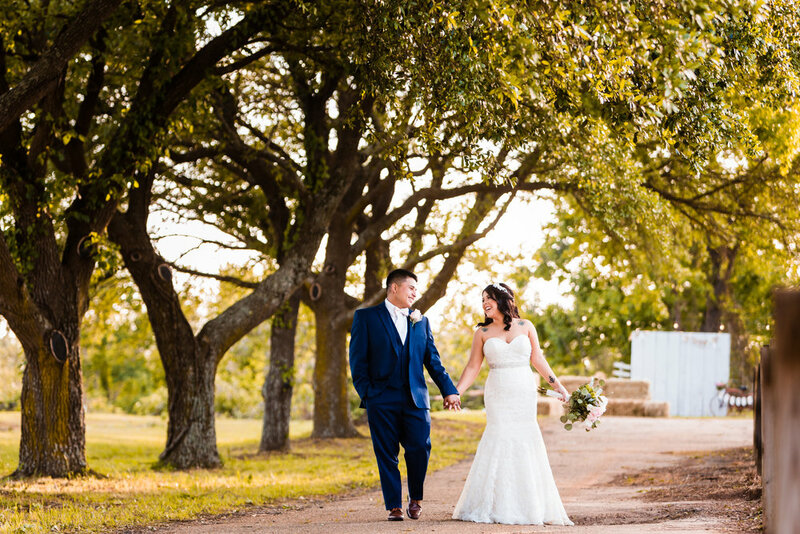 Whether you are having a traditional church wedding, an outdoor ceremony by the lake, or an offbeat elopement at the zoo, you can be assured that we will provide you with beautiful photographs so you can always remember your best day ever! 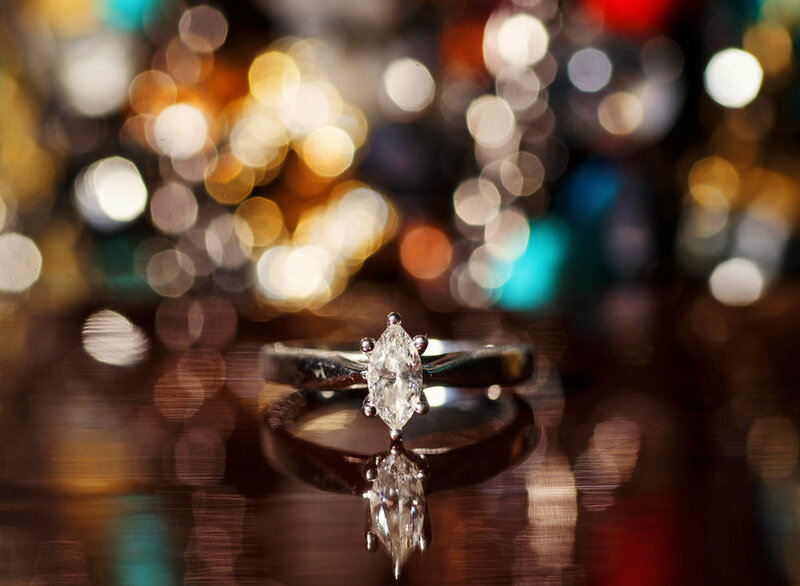 Daylight Fading Photography is anything but your average wedding photographer. 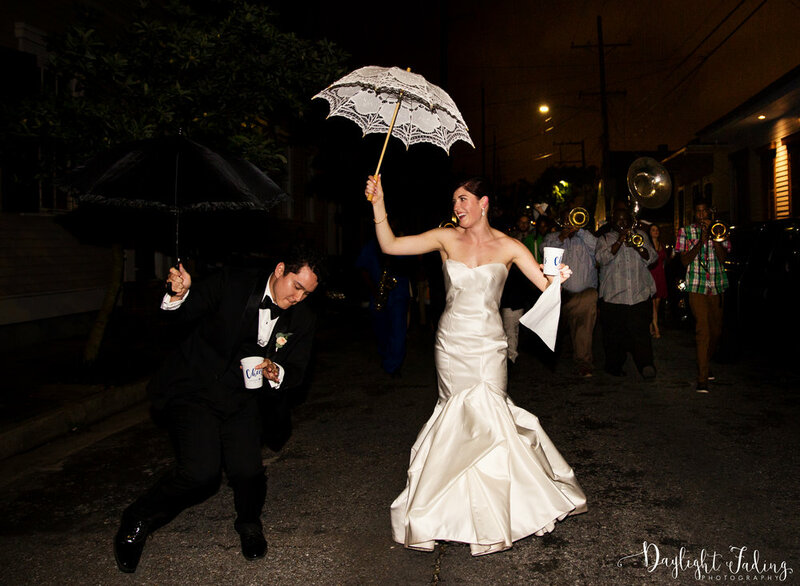 Each wedding is treated with love and attention not found with other Louisiana wedding photographers. 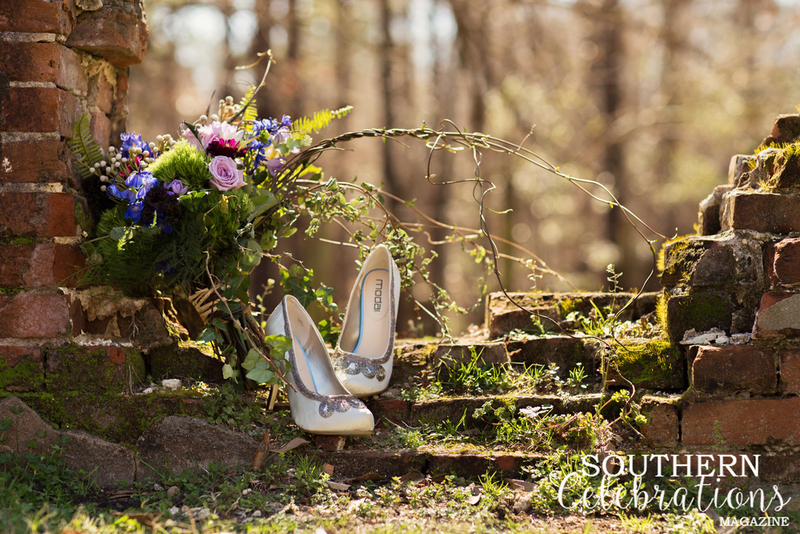 Your wedding day is carefully crafted to offer one of a kind unique photography in the South. 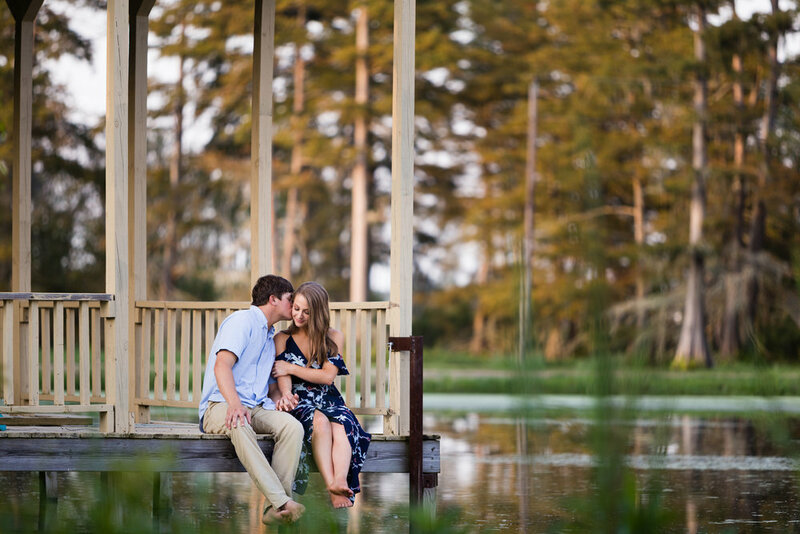 Daylight Fading Photography is not limited to the Shreveport area! 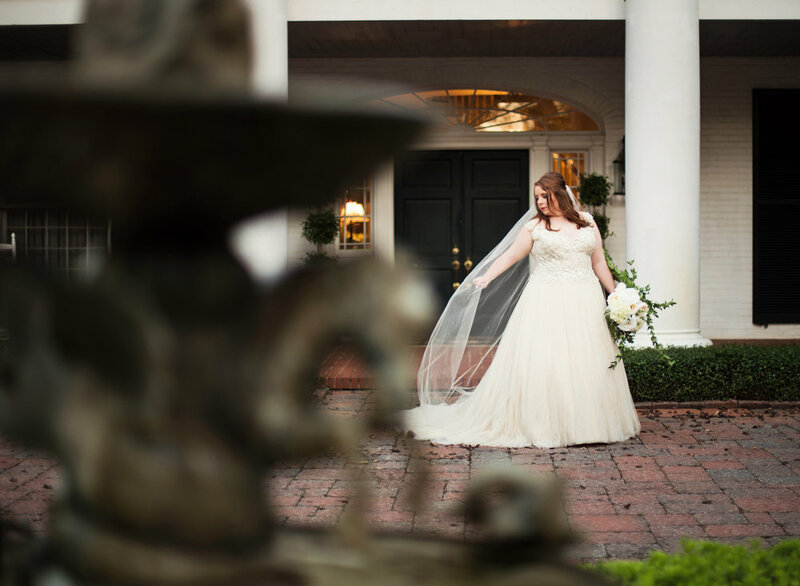 We are proud to offer wedding coverage in Shreveport, Bossier City, Minden, Ruston, Monroe, Natchitoches, Alexandria, Lafayette, Lake Charles, New Orleans, Baton Rouge, Dallas, Fort Worth, Tyler, Longview, Waco, Hot Springs, Pine Bluff, Little Rock, Memphis, Natchez, Jackson, Gulf Port, Mobile, and destinations nationwide. 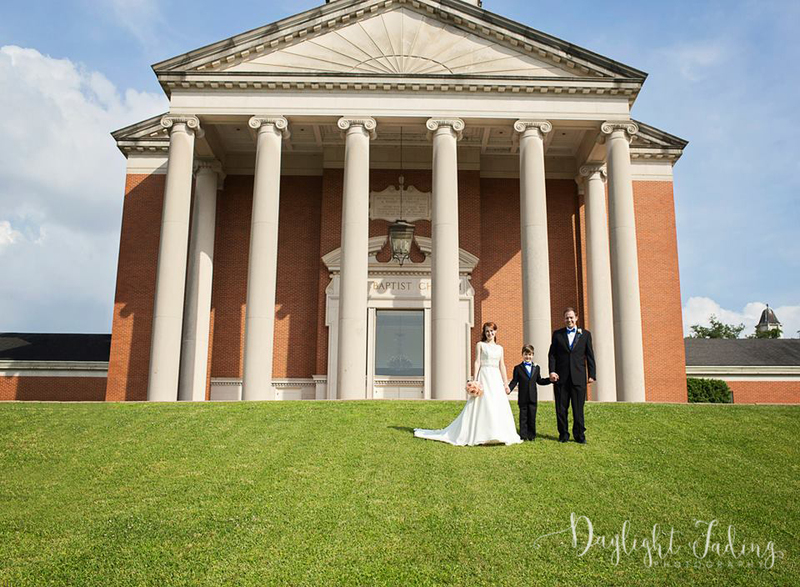 Daylight Fading Photography is one of the most respected and affordable wedding vendors in the Shreveport-Bossier area. 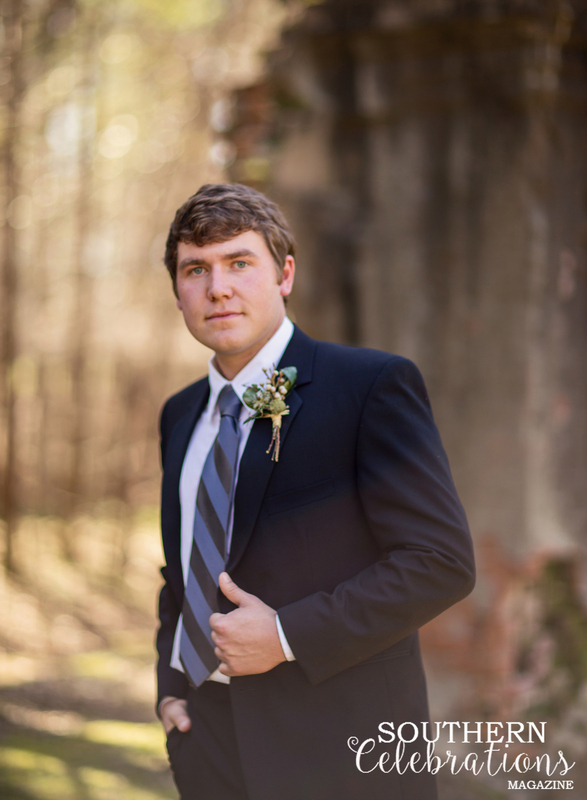 We also offer easy payment plans to help you get the photos you deserve from your special day. Serving Shreveport, Bossier City, Minden, Ruston, Monroe, Natchitoches, Alexandria, Lafayette, Lake Charles, New Orleans, Baton Rouge, Dallas, Fort Worth, Tyler, Longview, Waco, Hot Springs, Pine Bluff, Little Rock, Memphis, Natchez, Jackson, Gulf Port, Mobile and beyond!